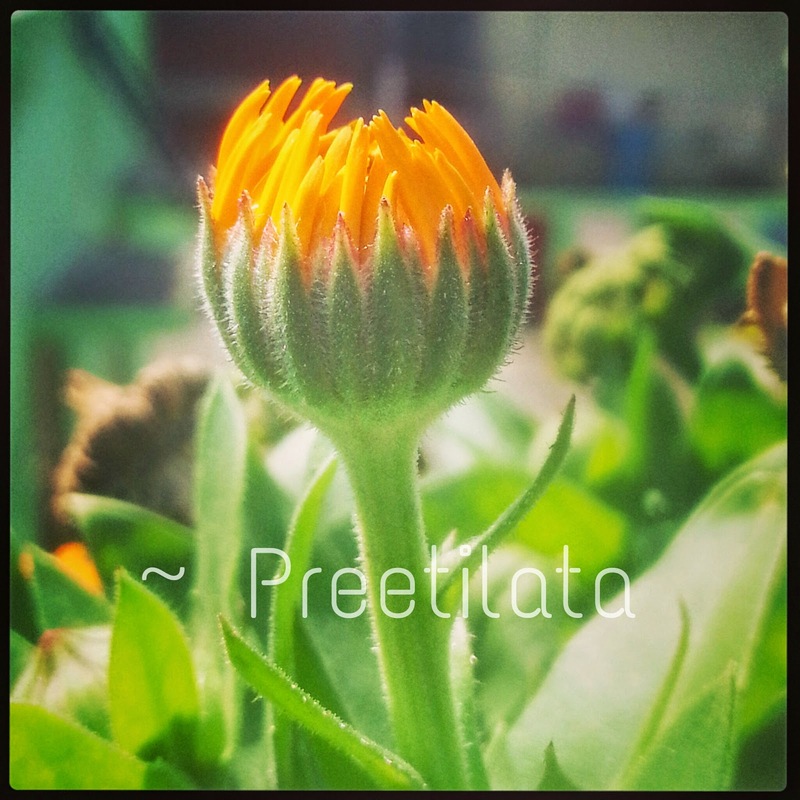 Preetilata together we will keep your muse going! I am so glad you are back in action! We'll be praying too...so wonderful to see you back, girl! Hugs. Lovely start to the challenge!!! Gud luck!! I hope so too, Preeti di :) Continue in the vein! All the best to you. Flower is very attractive.